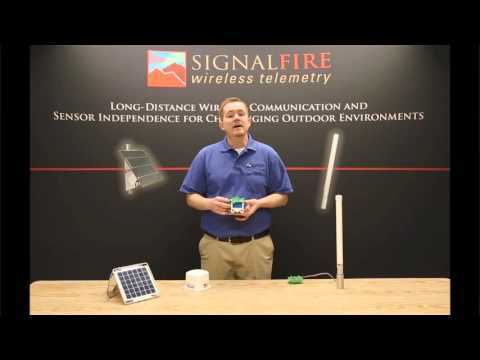 The SignalFire Remote Sensing System™ is a robust long-range wireless mesh network designed for remote monitoring and control in challenging outdoor environments. The system works with level, pressure, temperature and flow meters, as well as offering critical asset control of valves, pumps, fans, heaters and an array of other devices. 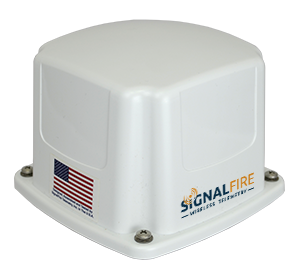 The SignalFire Remote Sensing System has been deployed in oil & gas fields and pipelines, petrochemical processing plants, crop and irrigation monitoring systems, transportation monitoring systems, and municipal infrastructure monitoring and control systems, as well as a variety of other applications. Our remote asset monitoring & control solutions can provide both communications and power to your sensors, making your application truly wireless. A wide range of sensor types are compatible, including 4-20 mA, 1.5V, Modbus, Hart, Digital IO and other analog and digital interfaces. 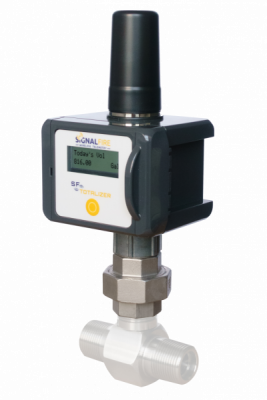 To find out more, contact Signalfire and tell us about your toughest monitoring and control challenge. 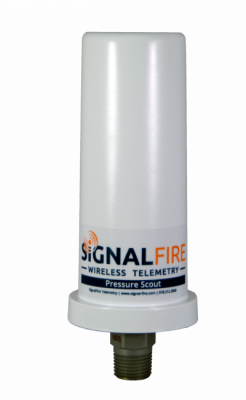 The Pressure Scout is a low-cost alternative to conduit-wired or other wireless pressure monitoring solutions. Ideal applications for the Pressure Scout include well tubing and casing pressure monitoring, tank level monitoring and compressor station status monitoring. The C1D1 Solar Power is self contained Class 1 Division 1 Intrinsically Safe solar power system. It consists of a solar panel with mounting bracket and integrated potted battery and high efficiency solar charger. Bracket mounting kits are available. Battery operated flow totalizer with wireless output. Ideal for new application where there is no power available. 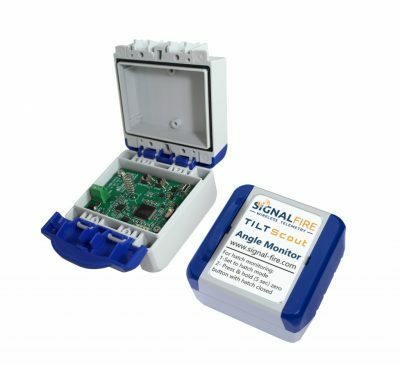 3 Axis Accelerometer constantly monitors angle and reports status. Will report on state change.